KOUTS, Ind. — A school district in Indiana has refused a professing atheist group’s request that it dissolve a pastor-led program during the lunch period after investigating the matter and finding that no religious instruction is provided during the offering. 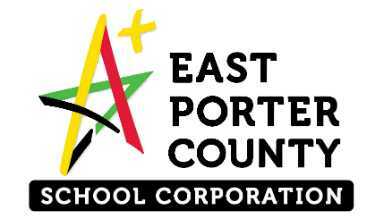 The Freedom From Religion Foundation (FFRF) had sent a letter to the East Porter County School Corporation earlier this month after it had reportedly been contacted by several parents of students who attend Kouts Middle/High School. The parents advised that two pastors from Heartland Christian Church have been leading the voluntary program “Elevate” during lunchtime. FFRF further contended that the fact that the program is voluntary does not alleviate the constitutional infirmities. However, according to the Christian Post and the Independent Journal Review, Superintendent Rod Gardin responded to FFRF on Tuesday to advise the atheist activist group that it had mischaracterized the Elevate program. Gardin also outlined that none of the videos that are shown to students who choose to attend Elevate contain any religious references. He noted that the program teaches character qualities to youth, but from a nonsectarian standpoint. The superintendent therefore requested that FFRF remove the erroneous information from its website and replace it with an apology.